It’s definitely fig season. I’m a fruit (nut) all year round, but there is something about a new season that brings around a definite sense of excitement for me and my tastes buds. 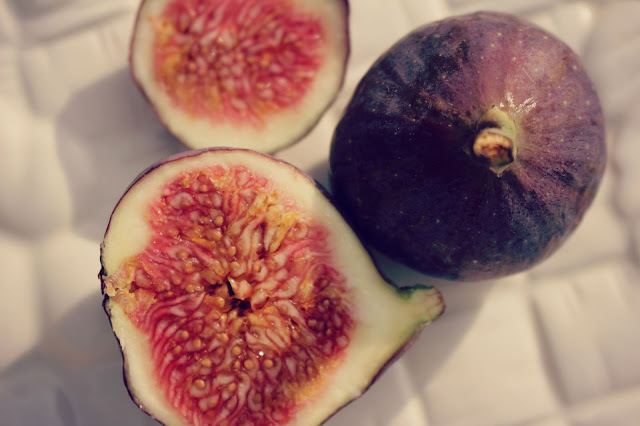 These figs I picked up this week were particularly good – that gorgeous deep velvety purple hue is a sure sign of a rich and devilishly good fig underneath full of nourishment. And don’t even get me started on those sensational swirls of goodness! 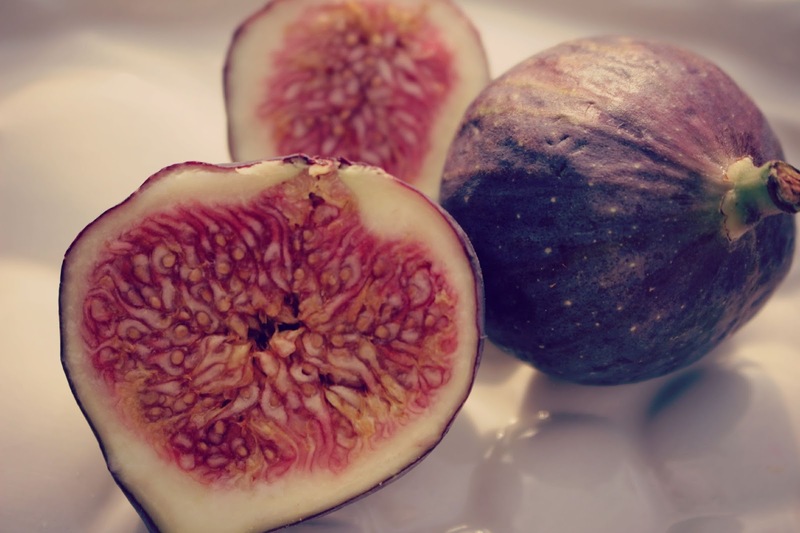 When did my love affair with figs begin? I don’t quite remember, I do remember my Dad sharing his packet of Fig Rolls with me when I was a little girl, but that’s the earliest recollection. The real enchantment came a little while ago (around the time I re-named this blog last year), I guess you could say when I fall head over heels in love with something (usually food, always food), it’s deep – and this one is no different. I’m feeling enthused by September, I’ve had a little time to mull over my thoughts from my last post and I am definitely set for a wholesome Autumn/Winter. 2015 has been so stimulating – and full of adventure, discovery and soul searching, may it continue. I've also updated my weight loss story - which details my journey and insight into weight loss, diet (the word I'm not fond of using) and fitness. Fresh figs are heaven, we used to have a tree over-hanging our garden and I could never resist helping myself! You know what, I don't think I've ever had a fresh fig... I need to remedy this!